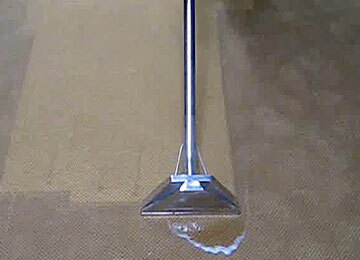 Water damage restoration is most effective at saving wet carpet and walls if drying started quickly and effectively. 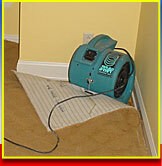 AAA flood Drying uses many water extraction methods to remove as much water as possible from soaked carpets and pad. With 22 years experience we know how to use the best way to remove moisture to prevent damp carpet smell and mold damage. Removing as much moisture as fast as possible from the soaked basement carpet and pad is critical to the dry out success. 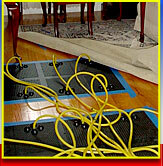 By using advanced drying methods AAA Flood Drying can save more carpet, pad and wet walls to reduce repair costs. 22 Years experience providing water damage restoration service has taught us many ways to save your home from mold damage expenses. 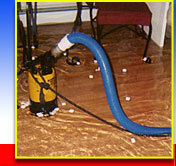 Emergency water removal extraction from a water damaged wet soaked carpet. 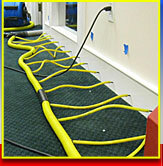 http://aaaflooddrying.com/ AAA Flood Drying has been drying out damp homes and businesses for 18 years with state of the art equipment and procedures. We can quickly cleanup and remove water and provide complete restoration repair services to dry structures to preloss conditions. 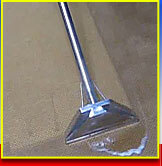 Knowing the best way to dry out wet carpet and walls fast helps prevent mold damage. 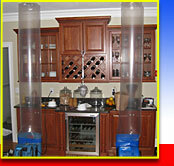 Fast drying also prevents wet carpet smell and odor. For quick dry out, please call 978-392-1895.